1991 was the year of a few peculiar games. SimEarth was an unusual new addition to the Sim brand (thank you Maxis). I loved SimCity and SimAnts but I could never get into SimEarth. King's Quest V was the last chapter of the popular King's Quest series. I have to admit that I never played a King's Quest game... shame on me. 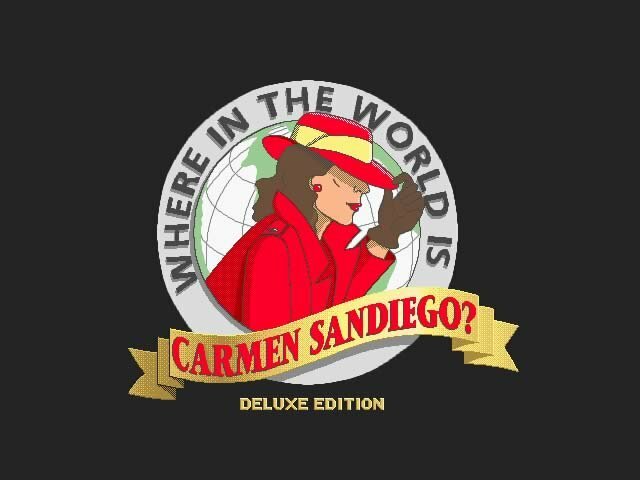 Where the World is Carmen Sandiego? is something I've never seen in the recent game industry. Half educational, half adventure, half exploration game (3 halves?). Funny for a while. Railroad Tycoon was... well... a train sim and a well designed too. I remember it fondly... it was one of my first incursions in management games. And here's the list of all the CODiE Awards for 1991.
new content More strategy games: Battle Isle, Army Men, etc.